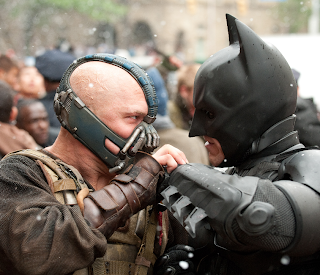 The Dark Knight Rises is the conclusion of the Christopher Nolan-Christian Bale Batman franchise. With that in mind, they definitely had to go big with the final movie in the trilogy. It's safe to say the Dark Knight trilogy is the best of the Batman movies, some of the best superhero movies, and even some of the best all around movies of all time. If you don't agree with those statements, then you probably won't enjoy the rest of this review. 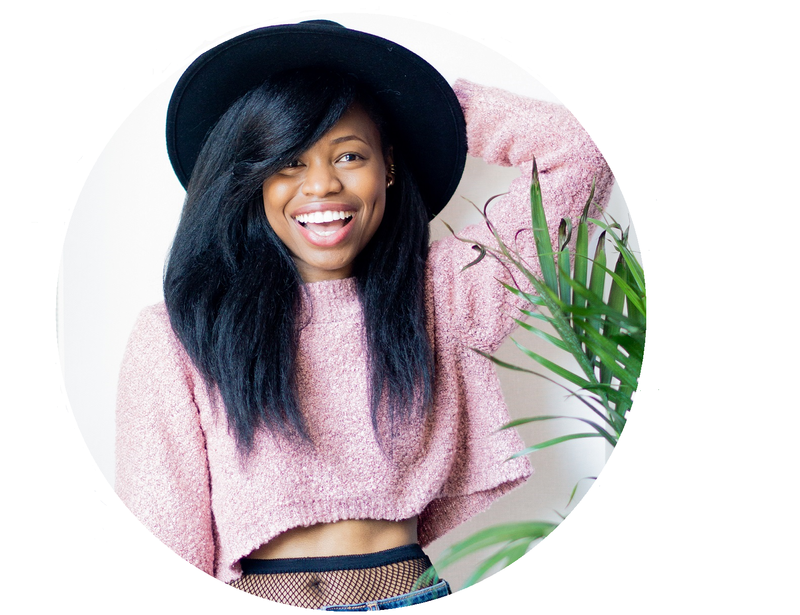 I think the underlying theme of this series is to answer the question: why do we fall? 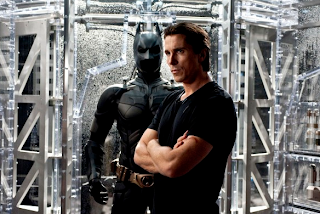 This movie takes place eight years after the last film, in which Batman has been in hiding (since he is Gotham's vigilante/Harvey Dent murderer) and Bruce Wayne has become a recluse. The safe streets of Gotham City are coming undone with the introduction of a cat burglar and a mysterious man known as Bane. Bruce Wayne must decide if he should--and even if he could--reclaim his name as Gotham's Dark Knight...a task that might prove to be back breaking without the help of others. Without spoiling it for anyone who hasn't seen the movie yet, I will say that this third installment is just as good as the two previous films. 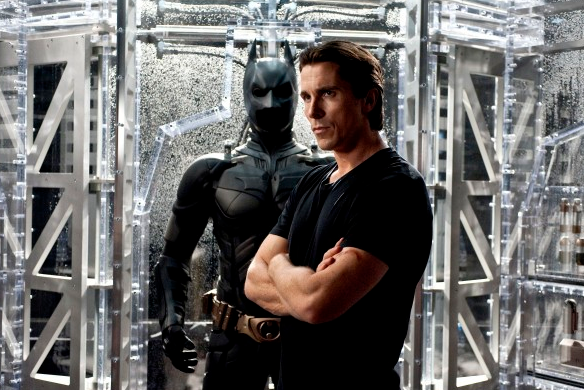 Elements from Batman Begins are included like Scarecrow (Cillian Murphy) and The League of Shadows. Harvey Dent's Two-Face is a big theme in this finale as well. I can only say that it's really hard to compete with yourself, which is what this movie has to do. Although it has beautiful action scenes, a compelling story, and pretty much everything that you would want in a movie of this stature, it's hard for you to forget about Heath Ledger and the Batman/Joker duo. So if there's any superhero movie that's better than this one, it's a movie in its own trilogy. Tom Hardy does a fantastic job as Bane (hardly recognizable). Marion Cotillard plays her role well, Anne Hathaway is worth watching, and Joseph Gordon-Levitt will surprise you. (Might notice a lot of these characters are also in Inception). Morgan Freeman, Michael Caine, Gary Oldman and Christian Bale are always a joy to watch in this series. You see the maturity in all of their characters. So why do we fall? You'll have to see the movie to find out if Batman learns to pick himself up. Have you seen The Dark Knight Rises? If so, what did you think? 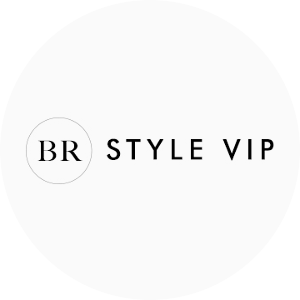 By the way, I did a Get the Look style feature for Strand of Silk ~ a contemporary Indian fashion line that features some great clothing, jewelry and bags that I'm sure you'll love. 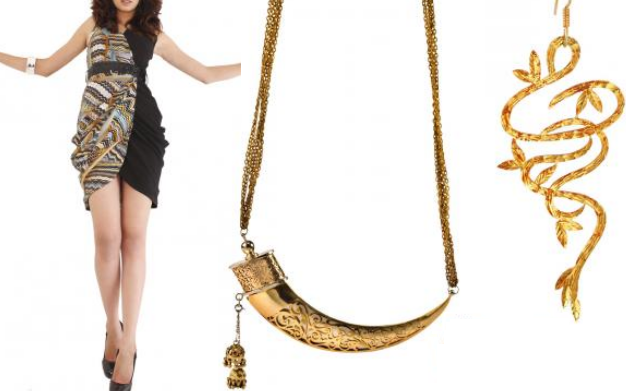 My piece is called Get the Midas Touch and it highlights great items from the site: the Ruched Hourglass dress, the Kirpan shaped necklace, and the Vine inspired earrings. See the complete styling and read the entire interview by clicking the link. 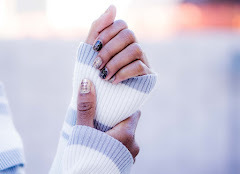 And you'll get free shipping on the pieces featured in the post by using the code MUSE0812 during checkout! p.s. those gold pieces are gorgeous! I like batman! The movie is great! I made a review too! Tel me waht you think cheryl! I saw this last week and I thought it was awesome! I think it was probably my fave out of the Batman trilogy... if only because the effects etc. have improved since the first one (the first one had a wicked story line!). Congrats on the features. That necklace is a stunner. We saw the Batman movie last weekend and I loved it! I still think the second one is the best because of the Joker but this one was also well done. Anne Hathaway was brilliant in this movie, she usually is a mediocre actress and she surprised me in this movie. Great review! Everyone that I have talked to loved this movie and said it was the best!! I am wanting to see it so maybe this weekend I will go. Congrats on you feature pretty girl you deserve it!! Happy Friday dear! this is a really good and thorough review. Would you believe I haven't seen any of the franchise yet, I must make a point to! I also could barely recognize Tom Hardy in the promo's, would like to see Anne Hathaway in action! Great movie review! I'm coming out from under the rock I've been hiding under in the world that is Superhero films. I just saw the first Batman film with Michael Keaton (Tim Burton) and I'm working my way down to The Dark Night. I hear they're amazing films, can't wait to see them. I had no clue Marion Cotillard was in this film. And I love Joseph Gordon-Levitt, he does some pretty good movies. I'm still skeptical about Anne Hathaway as Catwoman, guess I'll have to see for myself. my husband wanted to go see this... but i was like, no way! great movie review, and now i want to go see it. i should've gone when i had the chance, because my dad is gone now, and i still don't have a babysitter, lol. 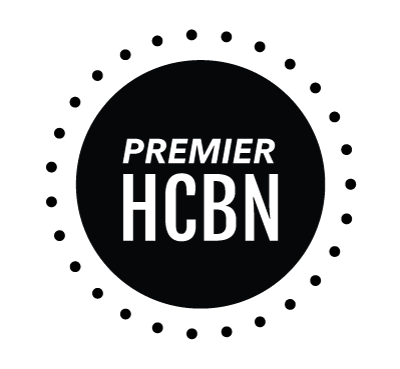 congrats on getting featured.... i'll have to check them out. Thanks for the review, Cheryl! OMG! Just wanna say thanks for the link on those pants! Love 'em. They don't have my size right now, but will bookmark it! Haven't seen it yet but have heard great things. And congrats on the feature, lovely! Must see this installment of the Batman series! nt seen the movie yet, i bet you look divine in your afro, that orange dress+necklace is dope!!! 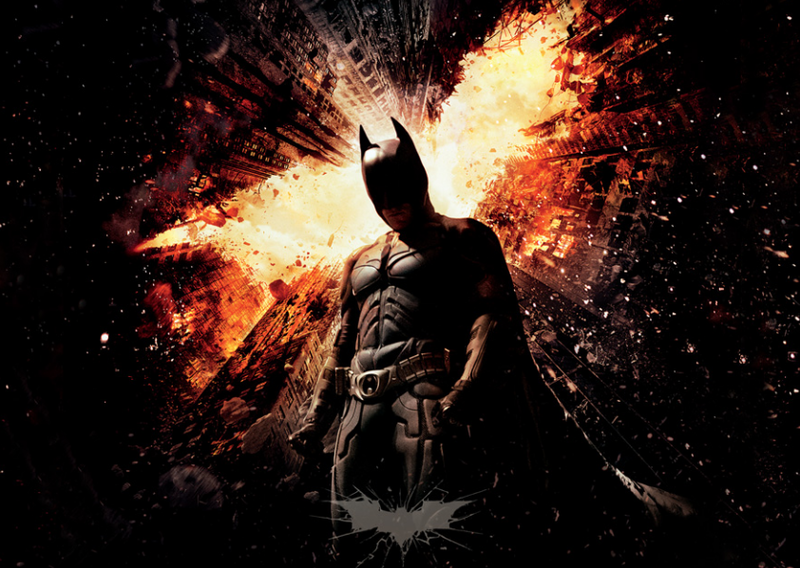 Great review, I really loved TDKR, I'm a huge Batman fan and comic nerd and I thought the movie was perfect and watching it felt the same as reading the comics. Great review beb. I agree that if any hero movie beats it, its one of the others in the series. I thought it was great! What we seeing next and when do I get to write an Ari-style (poorly written) review on your blog? I really want to watch this movie, hopefully I'll do it next week! i have yet to see this...i guess i never got in to batman? 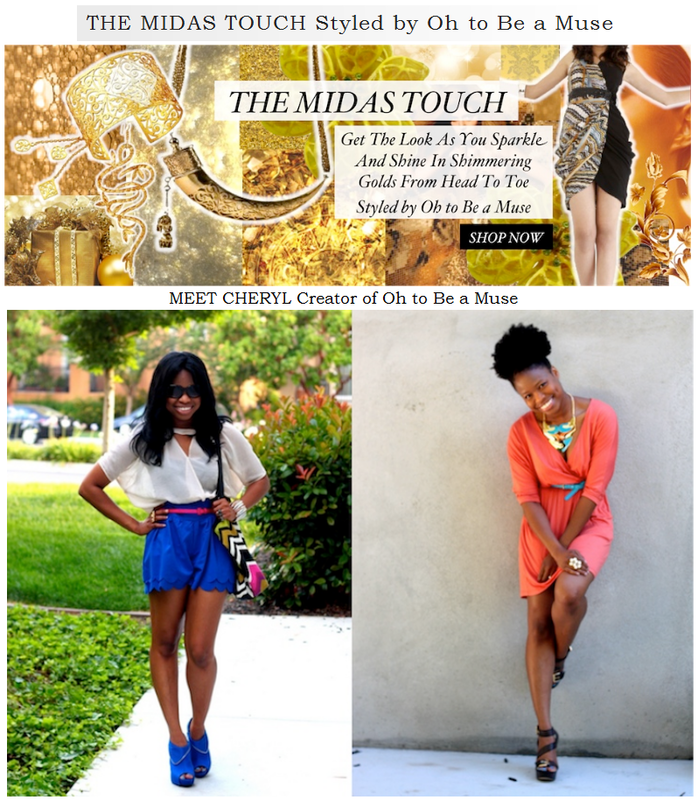 the midas touch is cute! I love the Batman series! I haven't seen this one yet, but hear nothing but excellent reviews about it. It has been so much better than Spiderman. Congratulations Cheryl on the feature. So deserving! Have a great weekend! I need to see this movie, well done on the feature hun,love that necklace! I have never before seen a Batman movie before - though this one looks interesting. I suppose I should check out the previous two before seeing this. I liked the movie a lot. However I really didn't buy Anne Hathaway's cat woman. She just didn't exude the sensuality and wounded mystique that I expected from cat woman. I loved Joseph Gordon-Levitt's character, he was superb in this role. I completely agree with you. 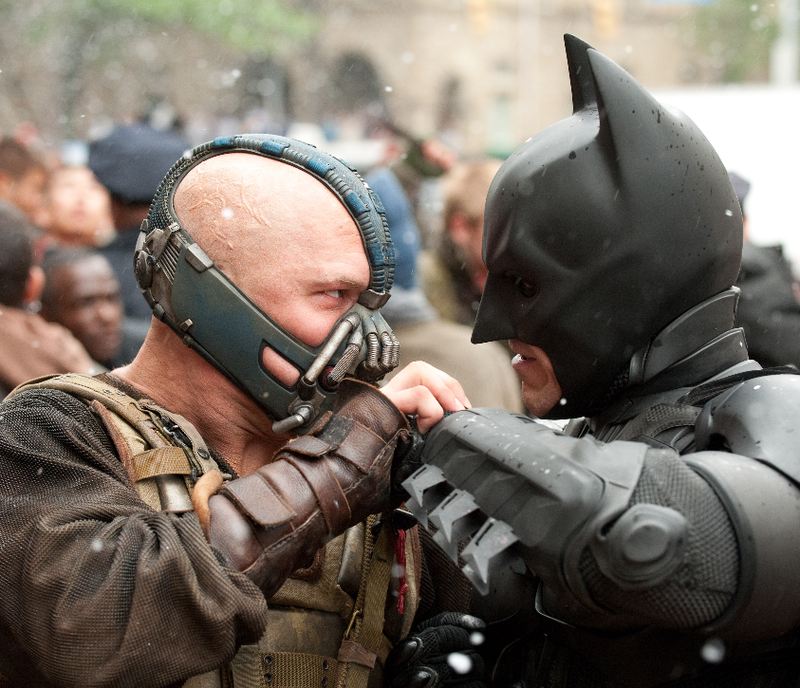 I thought it was by far the best of all the batman movies and I LOVED the villain in this even more (Tom Hardy). The only thing one can say dark night being better would be due to Heath Ledger. I wanna go see it again :) The beginning plain scene was INSANE! right??? I watched Dark Knight Rises because my boyfriend really wanted to watch it. It was my first batman movie and also my first drive-in movie. Drive-ins are a good cheaper alternative to the theater, but it was kind of distracting with people turning on their lights and creating glares and some times people left early, so you can hear other cars start up, but it was alright enough. I liked the movie and it was still understandable without watching the others, but I definitely need to watch the other two now! Also, congratulations on the feature! I was hoping that the lack of Joker wouldn't make the plot line weak...I am happy to say it didn't! :) And Anne Hathaway happens to be one of my fav actresses, so I enjoyed watching her performance. Definitely another movie to add on my list of movies I need to catch up on, haha - love the cast! I personally think The Dark Knight was better than The Dark Knight Rises, but I'll have to watch the third one again to really be sure...! Congrats on the Strand of Silk feature, it looks awesome! Loving the review too, it's on my 'must watch' list!